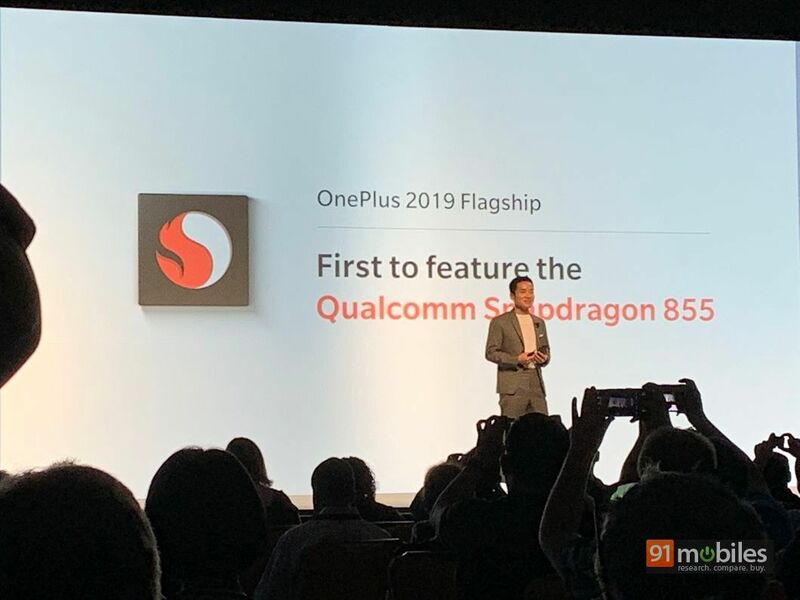 At the ongoing Snapdragon Tech Summit 2018, OnePlus CEO and Founder Pete Lau took to the stage to announce that the next flagship smartphone from the company will come powered by the new Qualcomm Snapdragon 855 chipset that was announced just yesterday. Now this news hardly comes as a surprise, as OnePlus is known to utilise Qualcomm’s top-end SoCs to power its smartphones each year. However, the real news here is that the next OnePlus device will actually be the very first to use the SD 855 platform. Update: OnePlus has told Engadget that its 2019 flagship smartphone will be among the first handsets in the world to come with Snapdragon 855, not the first. The error was attributed to the person who wrote the slide and not a native English speaker. Story continues below. 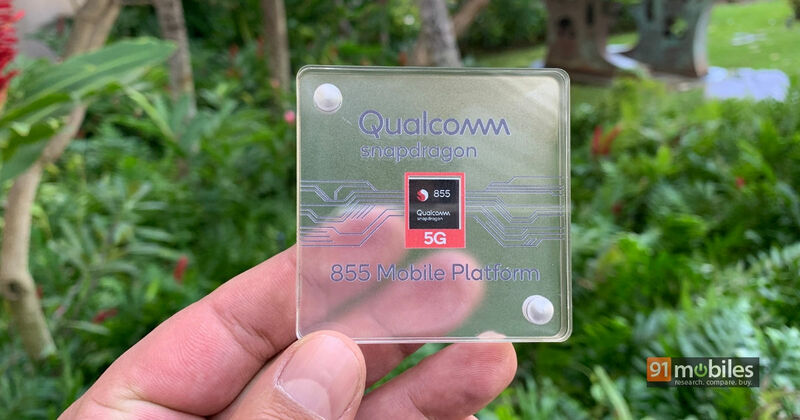 What this likely means is that the OnePlus 7, or whatever the brand chooses to call its next smartphone offering, will also be 5G-capable, as 5G is supposed to be one of the biggest highlights of the Snapdragon 855 chip (when used in conjunction with the X50 5G modem. That said, OnePlus might launch multiple variants of the OnePlus 7, with at least one of them being limited to LTE, meant for regions like India where 5G networks aren’t expected to be commercially available for end users anytime soon. Worth mentioning that the SD 855 chip includes the new X24 modem that promises up to 2 Gbps speeds, but is limited to LTE. However, OnePlus’ announcement should be taken with a pinch of salt for now, as we expect a bunch of Snapdragon 855 phones to be announced at the upcoming MWC in February 2019. In any case, with the OnePlus 7, one can expect a bunch of other improvements that the SD 855 chip boasts, including performance boosts and overall enhancements in several aspects in AI, camera capabilities, connectivity, gaming and entertainment. 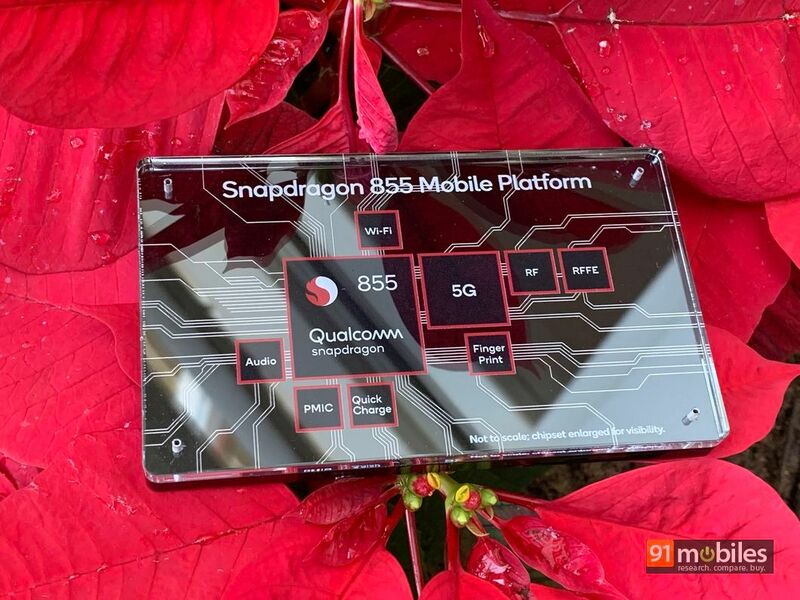 And since OnePlus launches its flagship smartphone around June each year, that’s when we can possibly expect to get our hands on a commercial Snapdragon 855-powered device for the first time, and check out first hand on what exactly it can do.